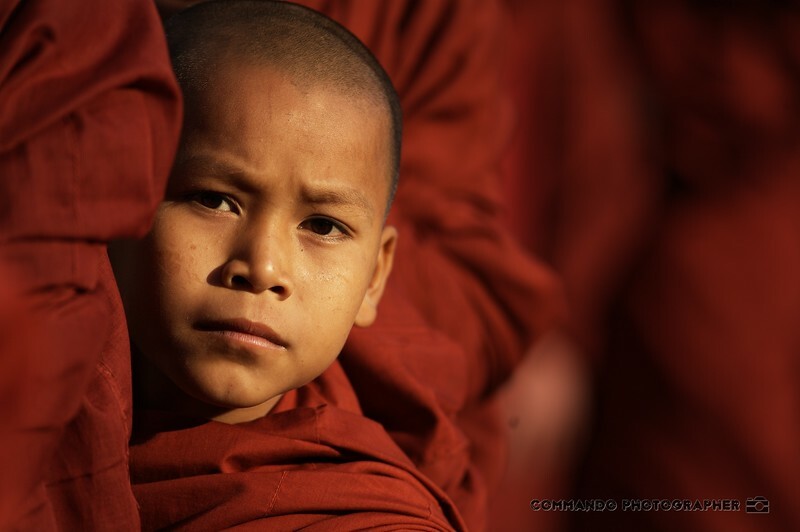 The Ananda festival takes place at the Ananda pagoda, one of the most impressive in all Bagan. During the first full moon in the month of Pyatho (usually January), the area attracts a few thousand pilgrims and a few hundred monks. On the morning of the full moon, the monks line up to receive alms, bowls filled with gifts, from the local villagers. It's a beautiful celebration in deep red.